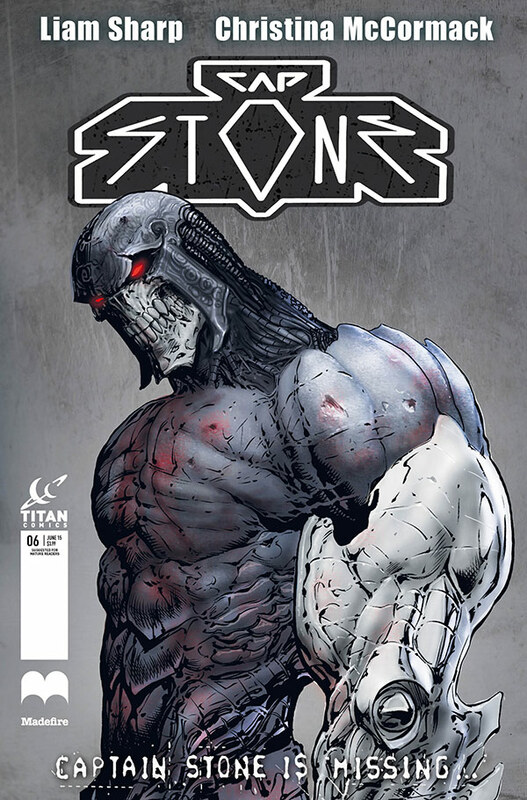 Titan Comics Solicitations – February! – The second thrilling installment of the brand-new mini-series Weapons of Past Destruction! 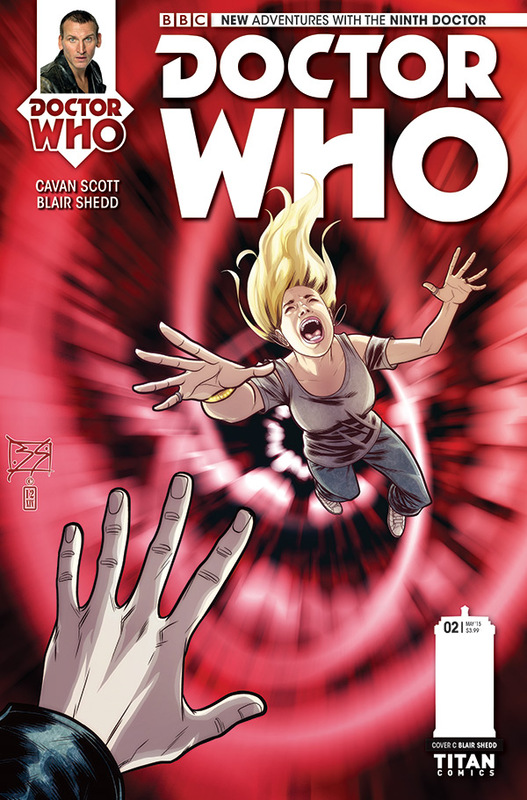 – Written by Cavan Scott (bestselling author ‘Who-ology’)! 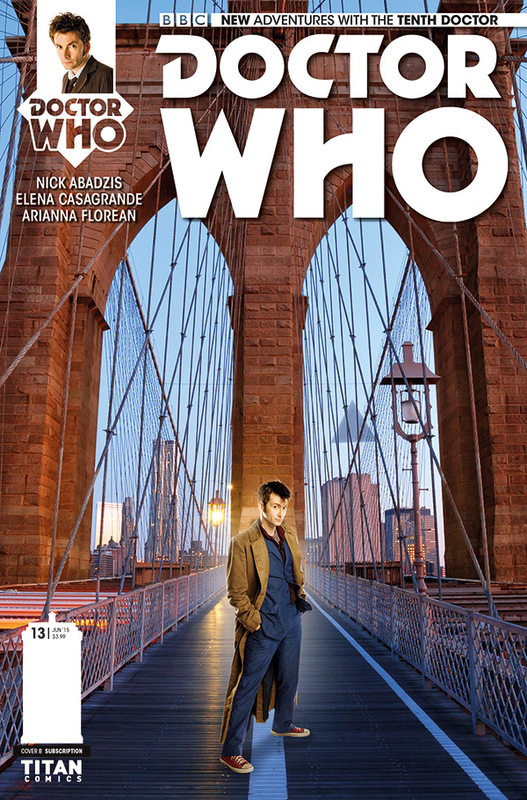 – Features characters Rose Tyler and Captain Jack! 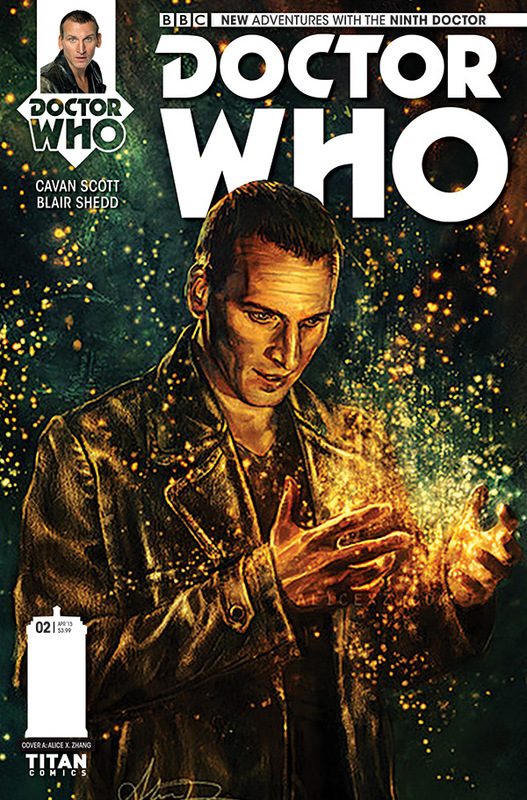 – Join the adventure with the Ninth Doctor as played by Christopher Eccleston! 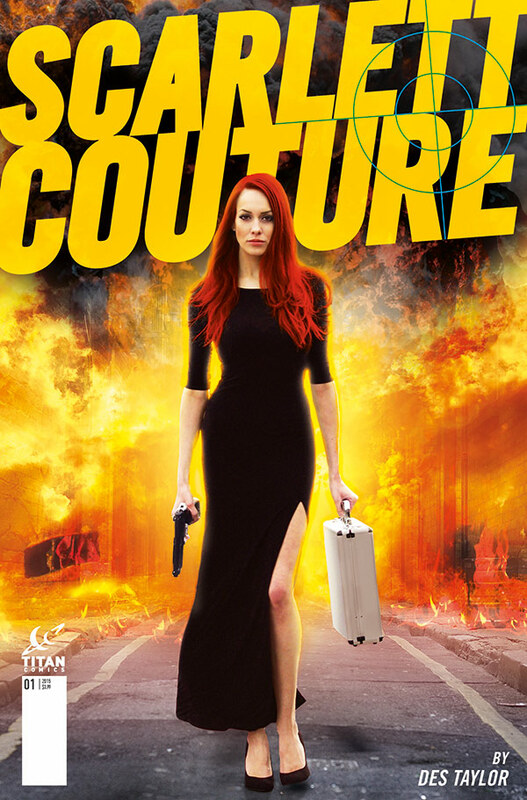 – Comes with three covers to collect! – Writer Robbie Morrison (Spider-man) and artist Brian Williamson (Torchwood)! – The thrilling finale of ‘The Fractures’! – Comes with two covers to collect! – From Eisner award-winning writer Nick Abadzis (Laika) and fan-favourite Elena Casagrande (Angel)! 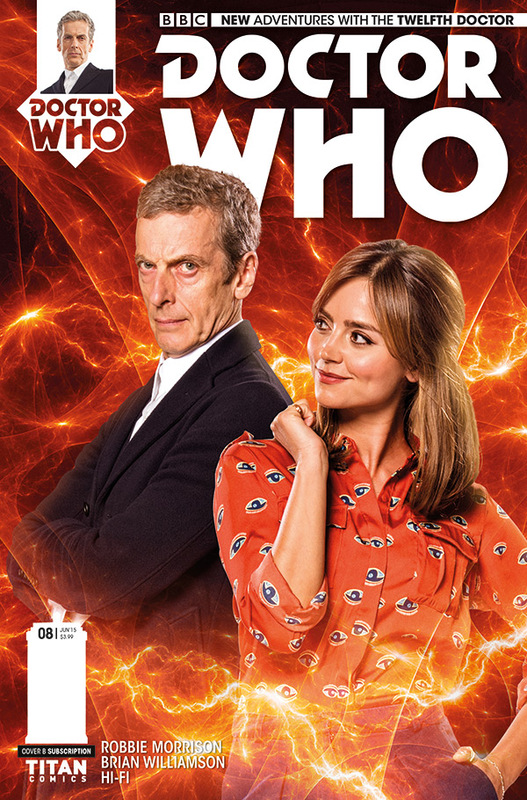 – Season One endgame approaches! – Rob Williams (Ordinary) & Boo Cook (Elephantmen) blast into a brand-new story arc! 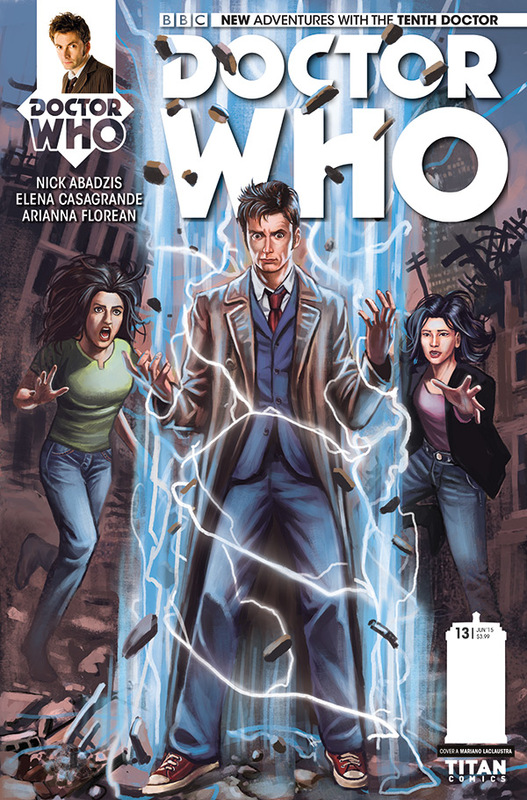 The second collection of the sell-out smash new Tenth Doctor series, from award-winning writer Robbie Morrison (Spider-Man, Drowntown, Nikolai Dante) and Daniel Indro (Sherlock Holmes, Green Hornet), sends the Doctor and new companion Gabriella Gonzalez hurtling back into the past – and into the trenches of World War One! 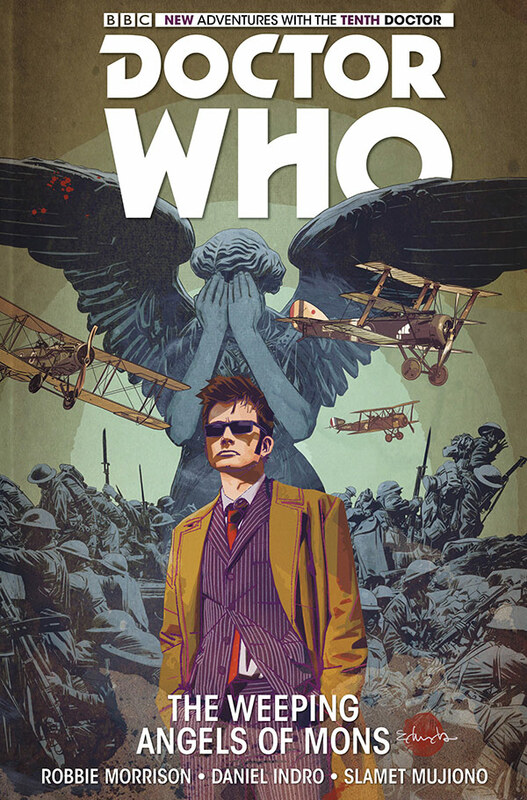 Bombed by the German artillery, arrested as spies by the British, Gabby and the Doctor soon learn that there’s something even worse moving in the gas and wreathes of smoke out in No Man’s Land… stone statues who move only when you’re not looking at them! The Weeping Angels have come to feed on the futures of young soldiers — in their hundreds of thousands! It’s an unmissable historical epic! – Eisner Award-Winning Writer Robbie Morrison (Spider-Man) And Daniel Indro! – Cover by comics superstar Tommy Lee Edwards (TURF, 1985)! – Weeping Angels in the trenches of WWI! 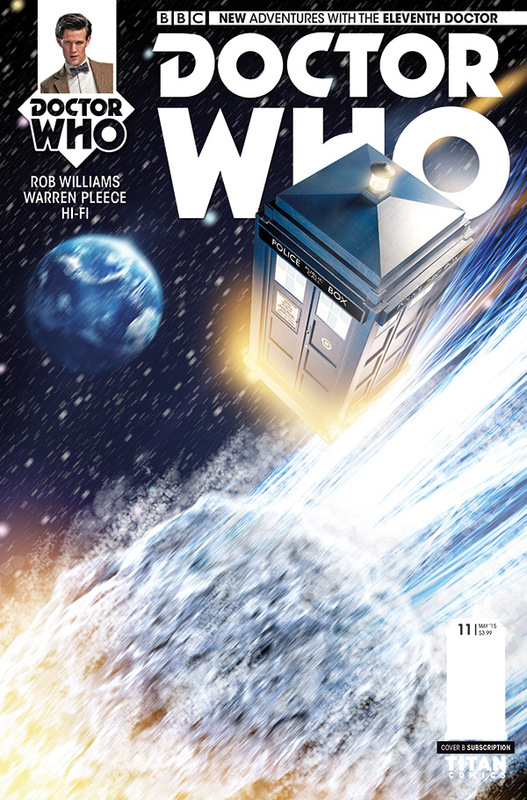 A threat in reverse as time inside the TARDIS flows backwards! An ancient alien war for supremacy in the sky comes to near-future London! And the machinations of SERVEYOUinc revealed, when the Doctor hits them where it hurts – their wallets! Three companions – three times the danger, three times the excitement! 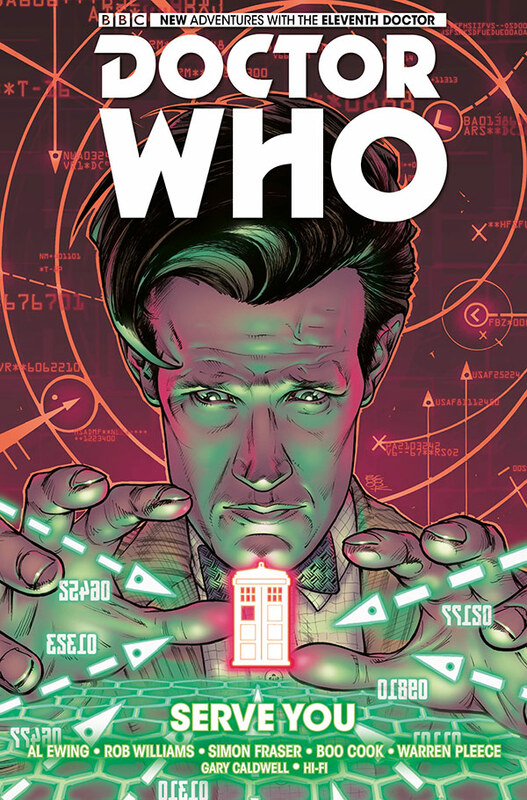 Experience every twist and secret reveal in the thrilling second act of The Eleventh Doctor’s first year in comics! 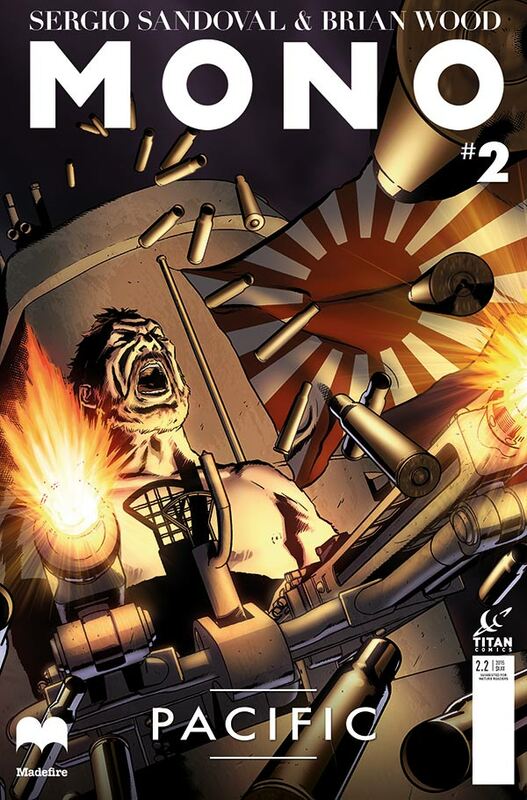 – The second time-twisting collection from writers Al Ewing (Loki) and Rob Williams (Ordinary)! – The machinations of SERVEYOUinc revealed! 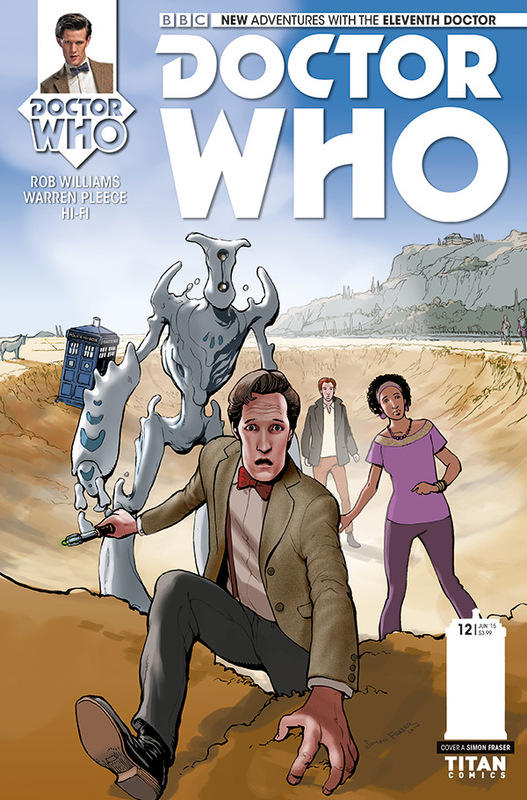 – From Doctor Who comics cover artist Des Taylor! – Fashion heiress by day! Global crime-fighter by night! James Bond in a Versace dress! 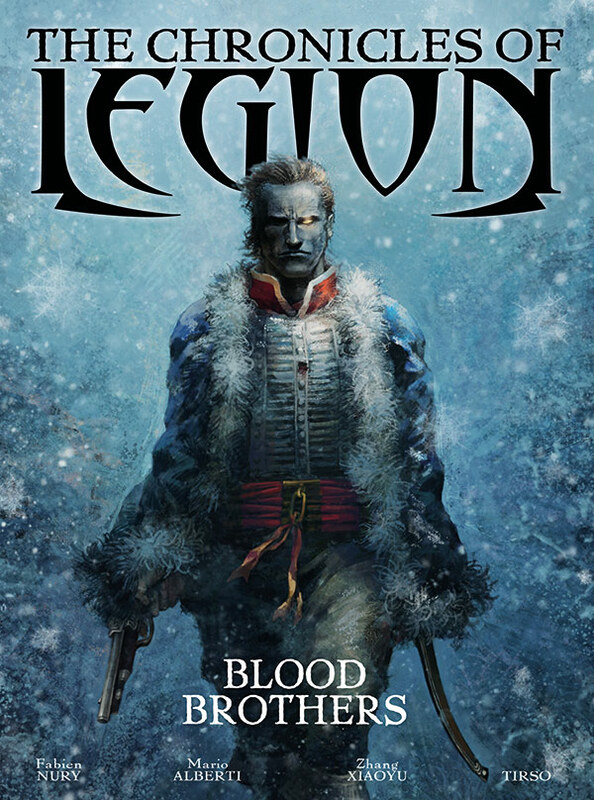 – Praised by comics legends Mark Millar and Dave Gibbons! – It’s all been leading here – the dark past brought into the light! Is this the end for Cap Stone? – From best-selling writer of Star Wars & DMZ, Brian Wood! – An insane plot! The great conclusion! – From Roy Thomas (Conan, The Avengers), Michael T. Gilbert (Heavy Metal, Legends Of The Dark Knight) and Canadian comics legend George Freeman (Green Lantern, The Avengers)! 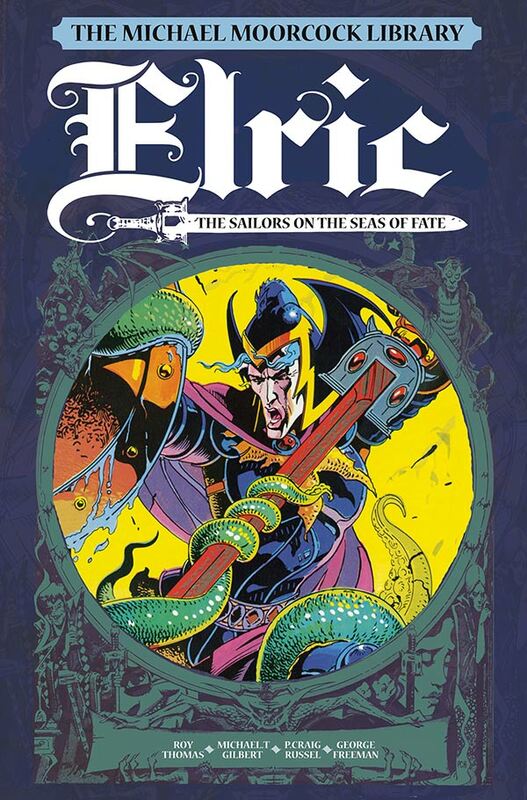 – Collecting the second volume of the classic comic adaptation of Michael Moorcock’s bestselling fantasy saga! In South America, Gabriella De La Fuente is quickly losing patience with her role as dutiful wife, and unleashes the full force of the terrifying power she possesses! In London, the man that was Victor Thorpe feels the judgmental eyes of society on him, and decides to take action to silence them all! – Three lives – three incarnations of dracula! Disgraced inquisitor Conrad of Marburg has been forced to abandon his erstwhile ward Elisabeth and the young monk, Clement, while he races to Prague with what he believes is the solution to the ultimate enigma of the Third Testament. However, he is captured by the brutal Sayn and must do everything he can to escape! But Elisabeth and Clement have realized the solution Conrad has is wrong… can they catch up with him before all is lost and the incredible knowledge he has uncovered falls to the forces of darkness? 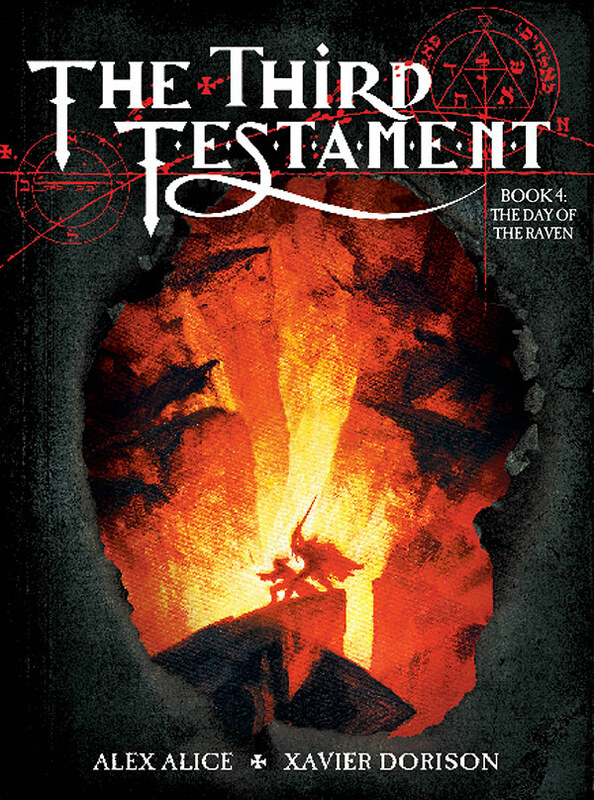 Find out in this the stunning final installment of The Third Testament. – The stunning final chapter of the award-winning & best-selling saga! Join Skipper, Kowalski, Rico and Private on their adventures in this second DreamWorks’ Penguins of Madagascar collection. Feathers are set to fly! – Spinning from the new box office smash Penguins of Madagascar animated feature! 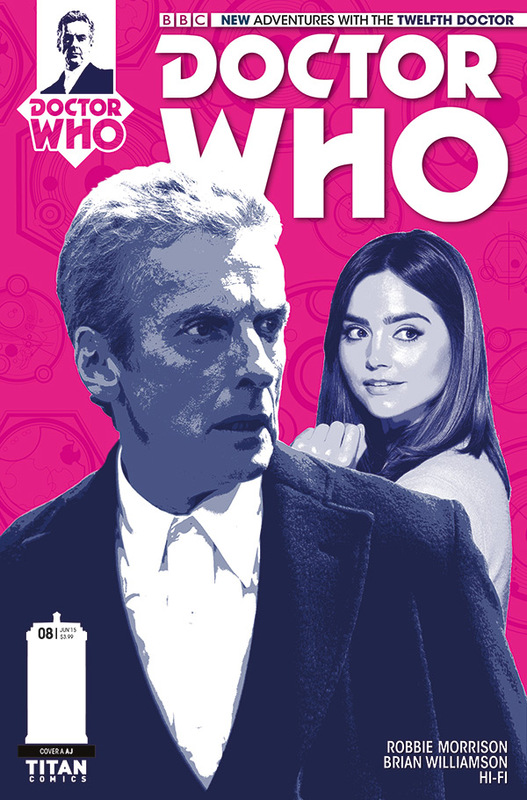 – The second thrilling volume! 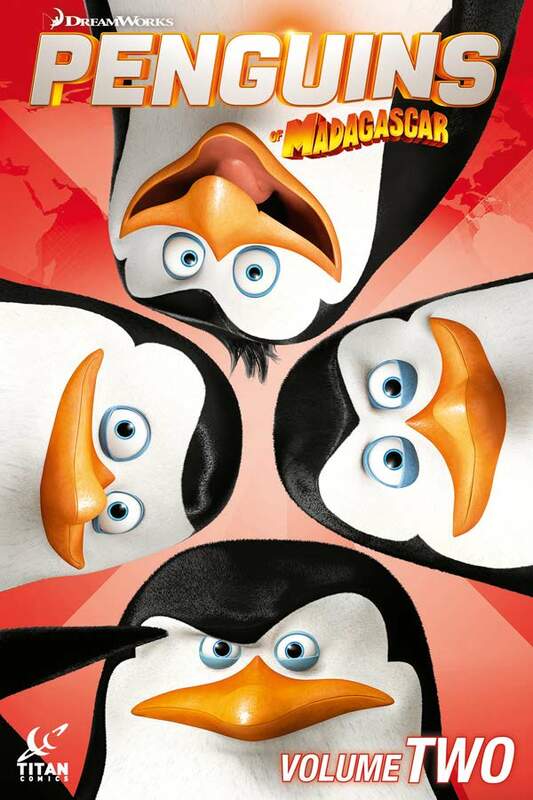 – Collects Penguins of Madagascar #3-4! Long has it been whispered around Berk that one day a huge monster will rise from the sea and the world will end… And when a spate of local seaquakes start erupting, agitating dragons, things aren’t looking good… What can scare a dragon?? Hiccup and the gang investigate and they do indeed meet up with something huge… Could this be the end of Berk? 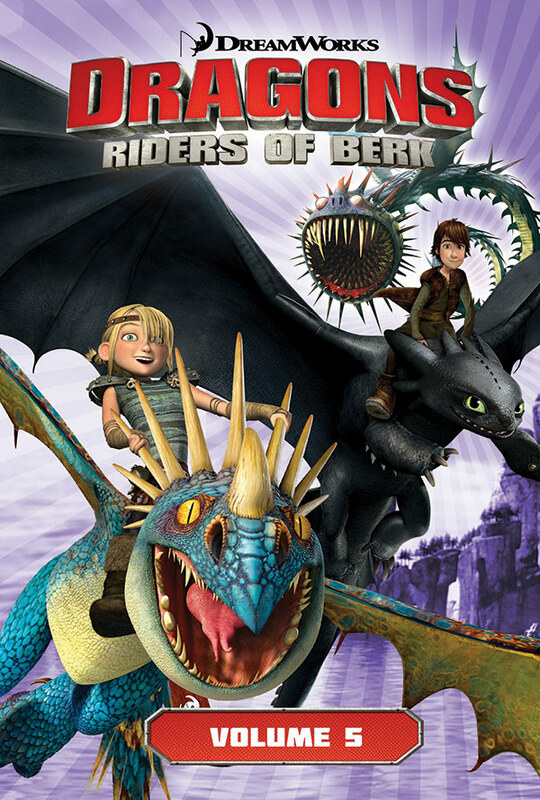 – From the hit TV series Dreamworks’ Dragons Riders Of Berk! 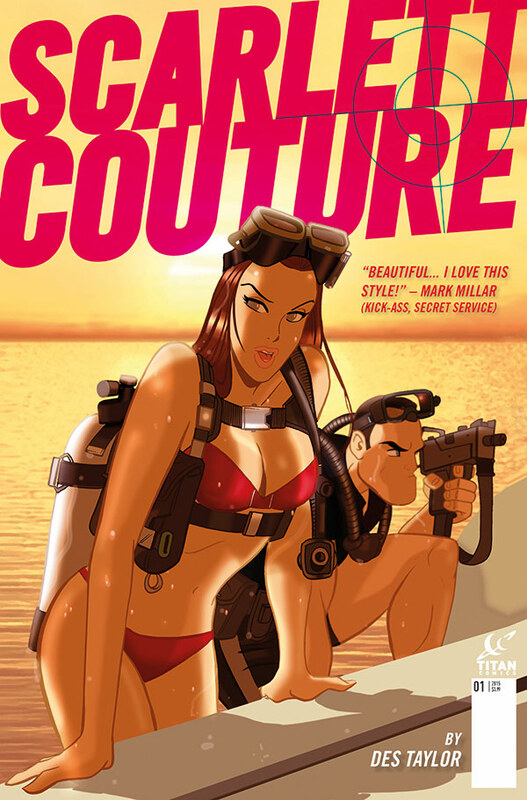 – Written by Simon Furman (Transformers, Matt Hatter Chronicles), with unbelievably dynamic art from Jack Lawrence (Teenage Mutant Ninja Turtles).